If you’re looking for a beautiful outfit for that special occasion, you’ve found the right place. The Wedding Shop has been dressing the mother of the bride and groom since 1980. It can be a real challenge to shop for the mother’s wedding outfit, but The Wedding Shop has an outfit for everyone. With a variety of exclusive collections of designer special occasion wear, cocktail dresses and evening wear, The Wedding Shop is a ‘must visit’ for any woman with a special occasion in her diary. 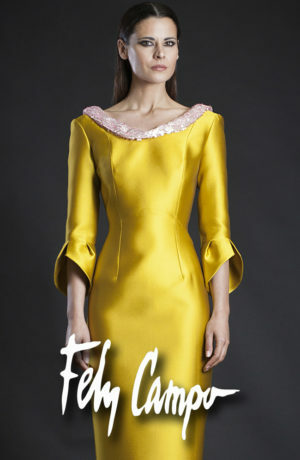 The outfits for the mother of the bride are on the ground floor of our air-conditioned bridal department store. We also have plenty of changing rooms and many outfits available in-store to try on, making it the ideal environment to find the perfect wedding outfit. In addition to our latest collections, we also have many sale outfits that offer fantastic value for money. You can come and visit the shop to see our range of sale outfits, or you can buy online and we can send your outfit on a next-day delivery. 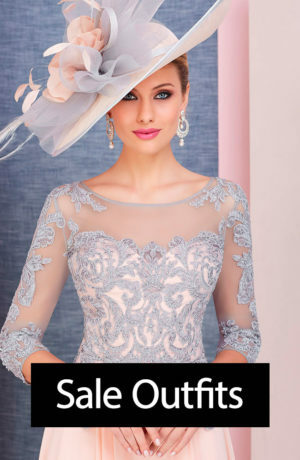 So, if you’re looking for beautiful special occasion dresses, mother of the bride suits, wedding outfits, hats and shoes, we’ve got one of the best collections of mother of the bride outfits in Essex.